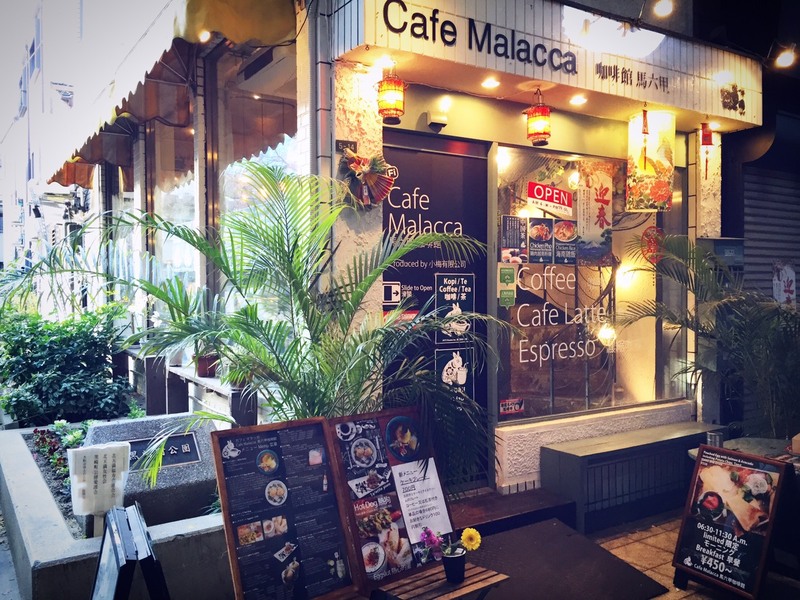 Cafe Malacca is a coffee shop (cafe) of Osaka, Japan. The name “Malacca” is taken from “Malacca Strait” of Southeast Asia. Our shop is located in “Tengo-Nakazaki-shotengai”, the shopping street generally called “Oideyasu doori”, street. Basically we open every day, it is open from 12 o’clock to 24 o’clock every day.We have offered South East Asian style food, like Malaysian White coffee, Haiananese Chicken Rice, Laksa, Ice Kacang(shaved ice) etc. We also have cafe, coffee and non-alcohol / alcohol drink menu items including Asian beer. Power outlet and Wifi are available for free. It is a cash-on style (payment at the time of order), please order items at 1st floor. We are Non-Smoking cafe, PROHIBITS SMOKING completely. 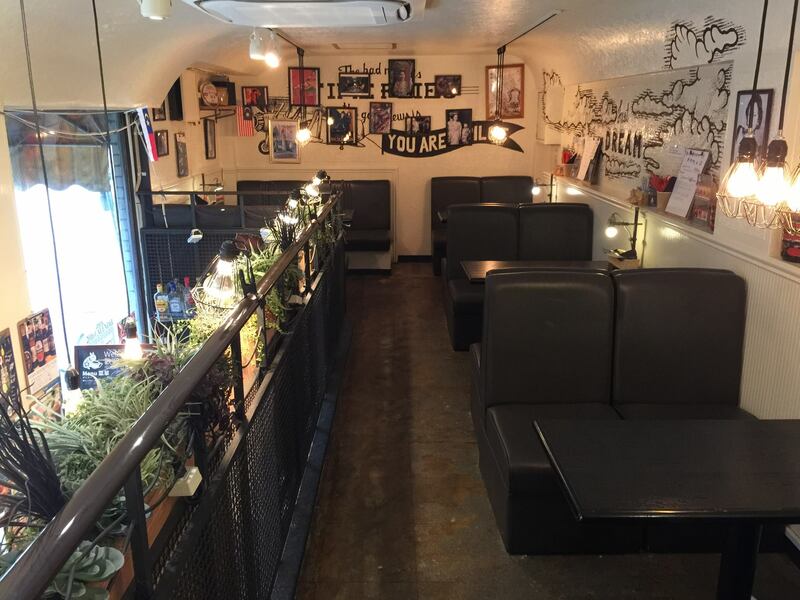 The cafe is located just 4-minute walking distance from Exit 1 of Nakazaki-cho Station. Because of the arcade leaf of the shopping street, you can come to here without getting wet in the rain. Our building has 18 seats on the 1st floor and 10 seats on the 3rd floor. Please also see our Web site (http://www.cafemalacca.com) and SNS (Facebook/Instagram/twitter/Yelp etc.) for more information. There is the Malacca strict among the Singapore, Malaysia and Indonesia. It has been dominated by Portugal, Netherland, United Kingdom. A lot of people from China and India came there. Malacca Strait is also an important place for international trade today. Our shop name is taken from Malacca Strait with the aim to be a cafe gathering various people like Malacca Strait. The shop owner was born in Kyoto, had studied California in U.S. after graduating from high school in Japan. In U.S. she have impressed from friends of same University class came from Southeast Asia. They had educated in Singapore, had high level business skill and experiences and also understood the multiple culture and languages. She went to the United states to learn U.S. culture, but was affected from the same Asian People. After graduated the school, she came back to Osaka, she has worked as typical Japanese employee for construction-related company, then she got the chance to manage her own coffee shop. So she chanbed it as the Southeast Asian Cafe. It’s the biginning story of the Cafe Malacca Osaka. 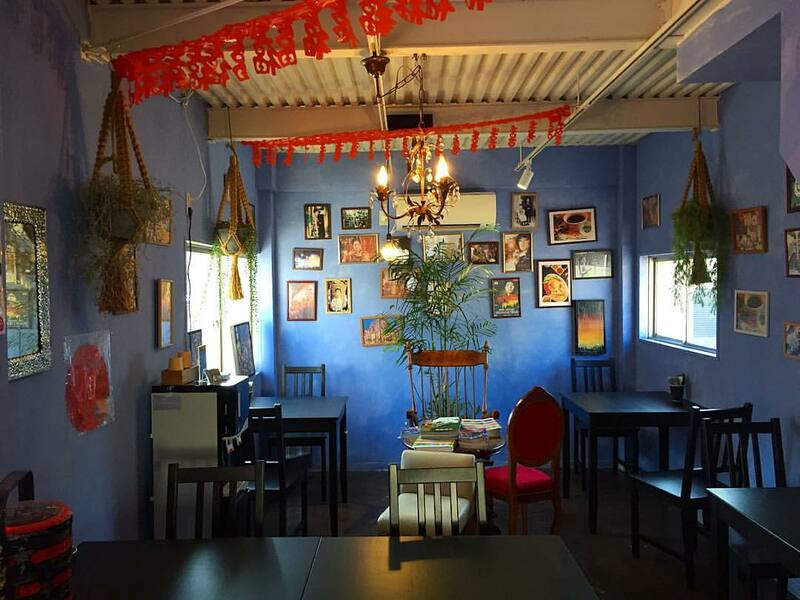 Cafe Malacca is also a private house renovated like the same of other Nakazakicho Cafe. The many of them are made by Cafe Malacca Owner Tony Lin, Koumeworks.com engineer. Every stuff for renovation was bought in Home center Konan (Sugawara Pro-shop / Miyakojima shop / Shin-Osaka Pro-shop) paint and etc. has been used for the renovation. Malaysia has been British colonial era previously, so it has influence of the Western-style coffee and cuisine. It also has started long before when Japanese imported western culture at Meiji Revolution (End of Edo period). Malaysian history and Coffee culture has been affected by Portugal, Netherlands, U.K., China and India. We have learned and are going to reflect Malaysian history and Coffee shop culture to Cafe malacca. We surprised Malaysia has the longer history of western coffee shop culture in Asia, so we would like to introduce is the cafe of Malaysia. Cafe malacca has offered Eggs Benedict with home made orlandein sauce. From 2015 Sep. And from September 2015, we have started a representative Southeast Asia of the cafe menu item : “Hainan chicken rice”. Additionally we’ve started Laksa from August 2016. Early in the morning, we offer the morning service. But our shop opening is around 10:30. Completely non smoking. Wifi is available for free. Power supply also available to charge the mobile phone, notebook or such a electrical devices. Make order and payment at the first floor counter. Water is self-service. Please use the water server. The cafe is Non-Smoking. You can smoke at the seat outside. Wifi is Free. The password is shown inside of the cafe. Power outlets available for personal computers and smartphones charging. If the cafe of busy, we will limit the time of seating for each customers within 2 hours. We has Facebook/Instagram/twitter/Yelp etc. Refer to them for our new information.